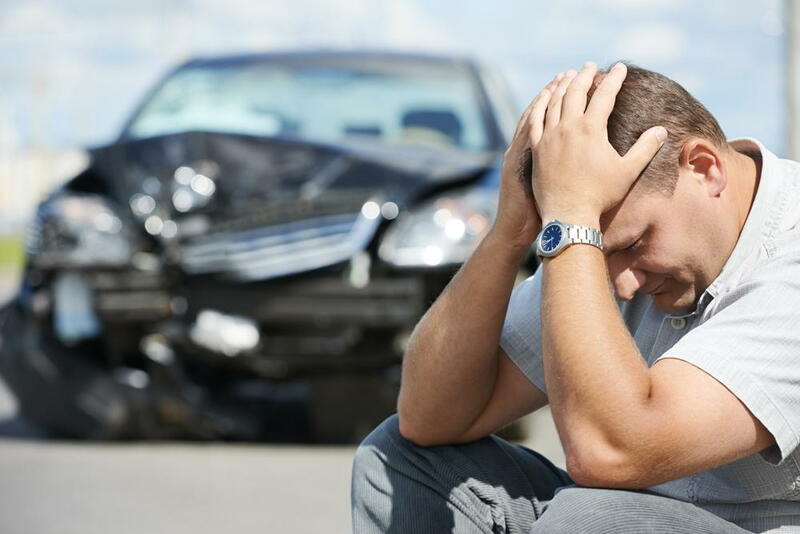 If you were just in an auto accident, the extent of your injuries is still unknown to you. It could take hours, sometimes days before the shock and adrenaline wear off and an injury starts to make itself apparent. Sometimes you may feel nothing at all, just numbness, while on other days, there’s intense, radiating pain. If these symptoms sound familiar to you, you should visit a chiropractor, because you may be experiencing nerve damage from a car accident. Nerve damage is caused by blunt force trauma, lacerations or whiplash, all of which are auto accident injuries. Sometimes nerve compression follows blunt force trauma. This can target the legs, arms, head, and elsewhere. In bad accidents, a laceration might slice down to the nerve. Muscles are often damaged after whiplash, where the body is violently whipped forward from the force of impact. Depending on the extent of the damage, it’s possible to pinch a nerve in the back or neck. How Common Is Nerve Damage from a Car Accident? Since whiplash is a common injury a person may have from an auto accident, there is greater potential for nerve damage. Annually in the United States, three million auto accident victims will end up developing whiplash. If left untreated, over half of those people end up with chronic pain. How Can Chiropractic Care Help with Nerve Damage? It's necessary to see a chiropractor at the first sign of pain from an auto accident. Nerve damage is not the kind of injury that will get better on its own. As long as that nerve is pinched, compressed, or otherwise damaged, you’ll continue to have the above symptoms as well as whiplash pain. Nerve damage is not incurable. By visiting a chiropractor, they can target the specific areas where the nerve damage is, most likely the neck and back. Through chiropractic techniques such as manipulations, adjustments, and spinal decompressions, your chiropractor can reach down to a muscular and deep tissue level, reducing pressure on the nerve. Within a few appointments, you should notice a significant change in your pain levels. The temporary paralysis and lack of sensation should also stop. Remember, in an auto accident, time is of the essence. The sooner you book an appointment with your Greensboro chiropractor, the better. If you have nerve damage from an auto accident, come to Healing Hands Chiropractic. As your Greensboro chiropractor, we offer auto accident care, treating injuries like whiplash, back pain, and neck pain. Besides our auto accident care, we also perform deep tissue laser therapy and a variety of chiropractic techniques. We urge you to contact us today by calling 336-235-4530 or stopping by at Healing Hands Chiropractic.